Let's face it, being a photographer is not the most lucrative career. You have to be in it because you love creating great content, but what if you have lost that love? It can be easy to get stuck in a rut when you are working long and hard on various assignments. I spent most of the summer shooting content for the company I co-founded, Capture Beyond Limits. It was a lot of shooting time lapses, and product shots and while it was great getting everything ready for the launch of the company and I still got to be shooting outside, I still missed shooting some landscapes. On a little trip we took to Southern California, I headed to the beach at La Jolla to shoot at sunset. I had initially planned on shooting a time lapse, but traffic was bad and I got there too late for a time lapse. On top of that, there weren't any clouds to make it interesting. So I decided it was just going to be a shoot for me. I was able to come away with some shots I really liked and most importantly I was reminded of why I love being a photographer. As a photographer you have the chance to capture amazing places and people doing amazing things. I hadn't lost my love of photography before this shoot, but it was definitely more work. 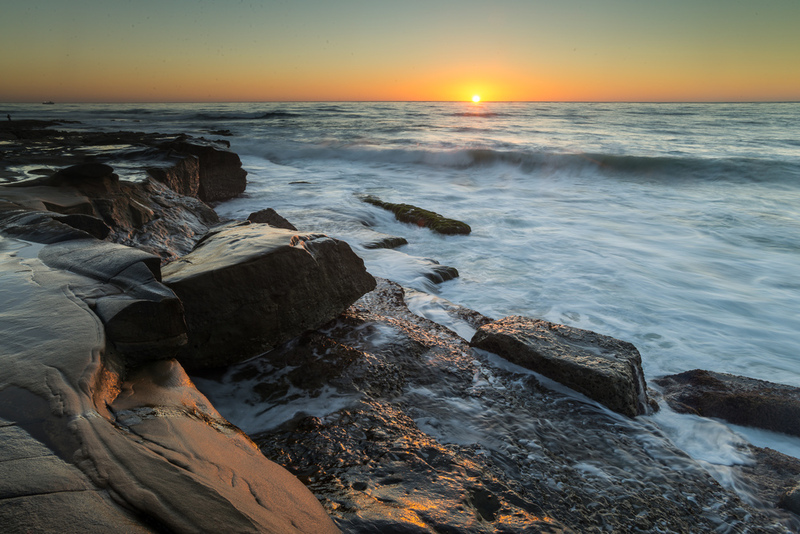 After shooting in La Jolla my passion for photography was reignited. Remember to take the time to shoot what you love, find some personal work to tackle. Personal work gives you the opportunity to try new things and to really do what you love. So whether you find a long term project to tackle or if its just a one time shoot go out and shoot for yourself, you might be amazed at what will happen.